Did you know on every IVHE listing there is an option to show and view local attractions on a map? 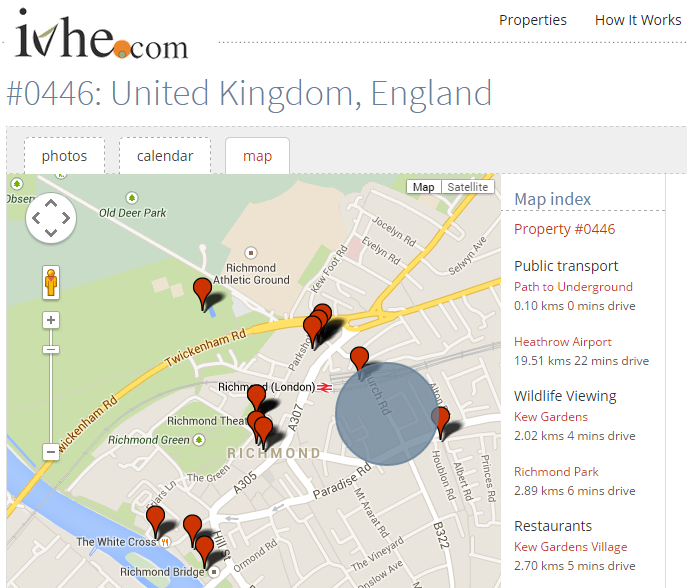 When planning to visit a property view the map tab (see image) at the top of the listing page. More and more of our members are adding interesting information for guests to see before visiting. If you don't see information on the map, email the owner and ask if they can update their information. As an owner, you can show where key locations are in relation to your property; these might include museums, shops, restaurants, activities or even airports. In your Member’s area under Property Listing click on MAP, you will see how easy Google Maps are to use. For an example of a member that has added many local attractions view here then click on the ‘map’ tab. If you would like any assistance in building up your map profile, email us. Update your map, share some of the great features around your home and look forward to getting more information on places you will visit in the future. By adding interesting information to your listing you will gain more interest in your property, thus leading to more trades and travel for you! exchange you will most likely at some point have some anxiety. 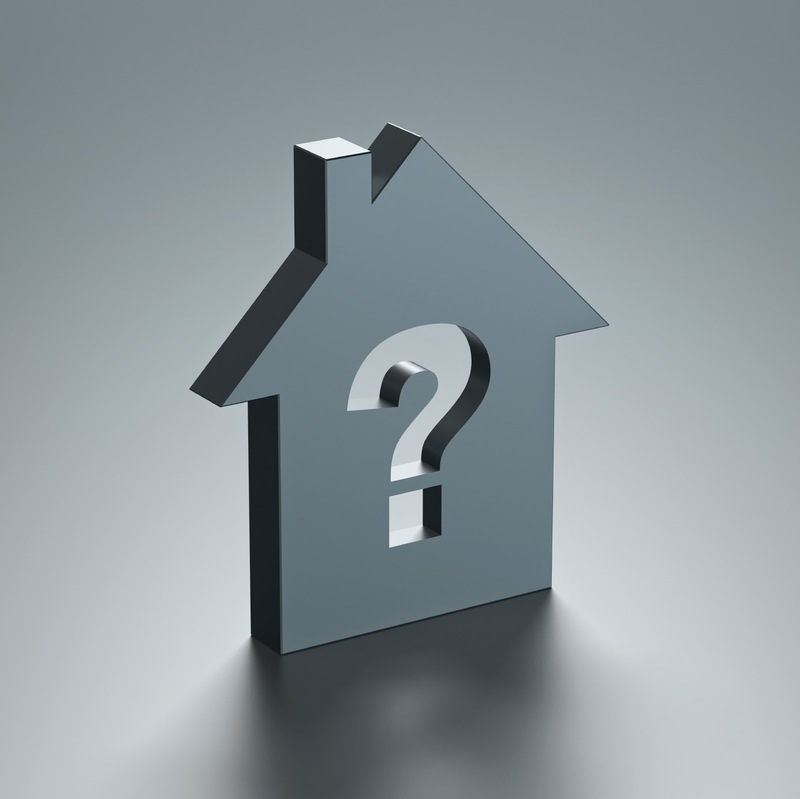 Will the home you are visiting really be all it is promoted to be? Will the visitors to your home treat everything with the same care and respect you do? These questions and feelings are natural. Remember that anxiety can also come before a hotel based vacation; is it really like the brochure or are the pictures ten years old? How can you overcome this anxiety? 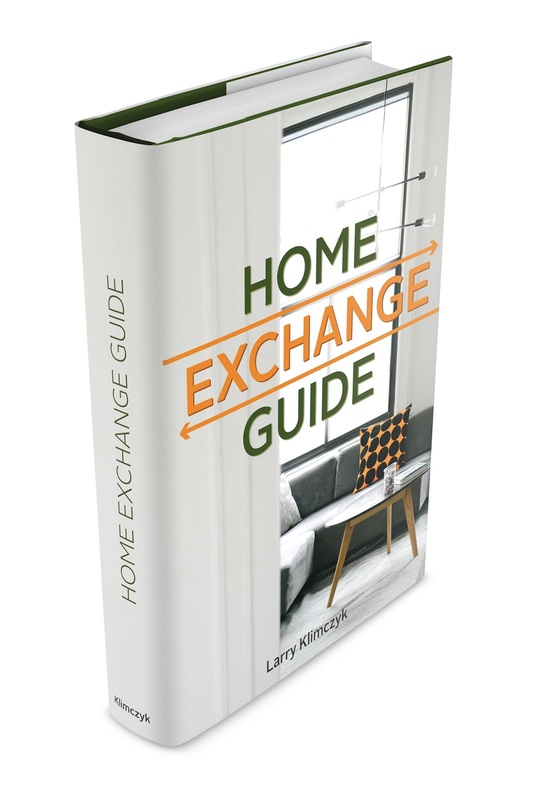 Look to your home exchange network for assistance. The most reputable organisations have established methods of verifying facts about its members. This is by identifying experienced traders and having a guestbook of comments for future traders to read about previous trades. There are also various methods of validation of identities and property features. While no system is foolproof, it is always good to take steps toward ensuring that you will have the best experience possible. At IVHE we have a 4 Star Verification service that give you peace of mind about your host and your guests. If you are an owner of a second / vacation property you might specifically be interested in a home exchange network that offers its members a credit based systems. Credits place a value on both the time of the exchange as well as the type of property. A good example is the notion of a holiday or high seasons. Having a beachfront home in summer is worth more than during the winter, just like a ski in ski out chalet is more valuable during the ski season. We all know of small apartments in cities like New York, London or Paris that are worth many times more than a large countryside home. At IVHE our unique credit system gives you great flexibility for your trades and gives you the right value for when you host another exchanger. Would you like to exchange with only other Seniors? This is an added option on a select number of home exchange sites. IVHE also offers this option, see our Seniors Exchange information. The internet is a perfect place to start your research on the various home exchange networks. Remember to ask yourself the above questions and think about what type of exchange community is best for you. Would you like a FREE Home Exchange Membership Checklist to help you determine which network is best for you, simply email us here. We’ll email you a checklist within 24 hours. There are many options; you might consider joining more than one exchange to expand your opportunities. The most important of all is to start traveling and have fun! Enjoy!